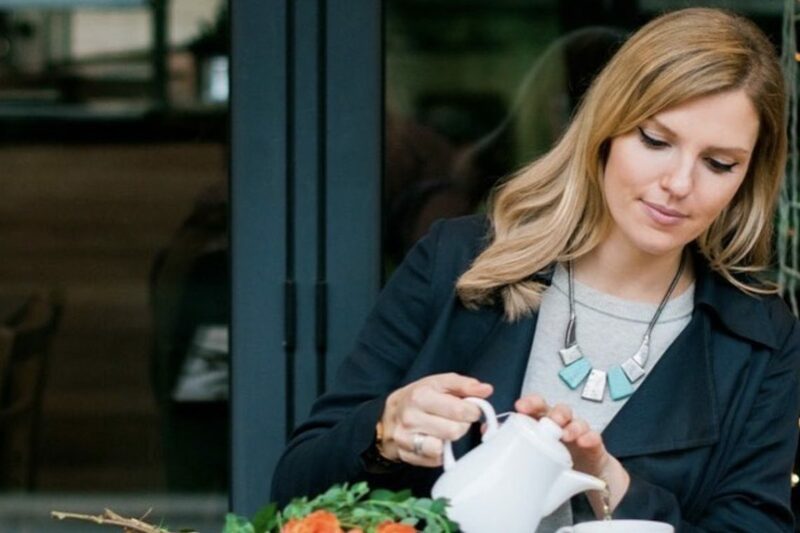 Hypnotherapist and anxiety expert Chloe Brotheridge is joining us today to talk through her 3 top tips for helping to manage anxiety. Reminding us that none of us alone with our anxiety, even if it may seem like it, and encouraging us to find the positives and find your priorities. Being in an anxious state of mind can be a lonely place. You worry obsessively to the point that you think you’re going crazy. It no longer feels safe to be in your body. You wake up with a crushing dread; every breath feels laboured, and you don’t know how you’ll make it through the day. Even though all this can make you feel as if you’re the only one to feel this way, you are not alone. According to The Mental Health Foundation, 22% of women (this rises to 28% for the 18- 24-year- old age group) feel anxious all or most of the time. Many of us are just very good at hiding it. We pull on our ‘positive’ pants and paste on a smile to try and hide the fact that inside, we’re growing desperate. And despite what your anxiety may tell you, it is possible to get better. Most of us have come up with creative ways to try to ditch our anxiety. We’ll mainline Prosecco, splurge half our wages on ASOS, or spend hours lost on social media. We’ll do anything we can to numb, distract or self-medicate ourselves in an attempt to rid ourselves of our anxious thoughts and feelings. But anyone who’s ever woken up with a physical (or financial) hangover will know; these techniques don’t work. No one wants to feel anxious, but our emotions are there for a reason. They’re teaching us about what our needs are and it’s important to listen to them. So instead of thinking about anxiety as being a sworn enemy that you needs to cast out at any cost, I want you to consider that it could be a friend, that wants you to learn, change or heal something. Asking yourself the question ‘what is this anxiety trying to teach me’ will help you to discover your own solution. How do you want to feel? When I ask this question, most people say ‘happy’, ‘calm’ or ‘content’. But how many of us make this the priority in our lives? I believe we’ve got our priorities mixed up. Most of the time we chase after milestones; the promotion, the house, the partner; making ‘work’ and ‘success’ our priority, pushing and pressurising ourselves, while our happiness can fall to the bottom of the pile. When I realised that chasing success and over-working wasn’t making me happy, I started to make ‘peace of mind’ my priority and decided to organise my life around that. How do you want to feel, and what do you need to do to create more of that feeling in your life? How can you organise your life around it? As much as we like to think we’re in control, much of the time we aren’t. Your boss is a nightmare, house prices are ridiculous, you just got ghosted on Tinder, and people keep walking in front of you really, really slowly (surely they’re doing it on purpose!). These are things you cannot change. But what you do have some control over is your brain&#39;s ability to handle them. Meditation might seem airy fairy for the uninitiated – but it’s an incredibly powerful brain training technique for helping you to be more calm, present and positive. It changes your brain – shrinking your amygdala (goodbye, racing heart) and increasing the grey matter in the frontal cortex (hello calm, rational thought). You don’t need to be ‘good’ at meditation to get the benefits – it’s called meditation practice after all, not meditation perfection. Start with a (free) guided meditation, try the Headspace app or learn Transcendental Meditation from a trained teacher (Katy Perry and Jennifer Aniston are fans of this technique). 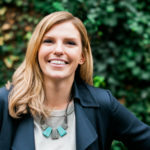 Chloe Brotheridge is a hypnotherapist and anxiety expert at www.calmer-you.com. 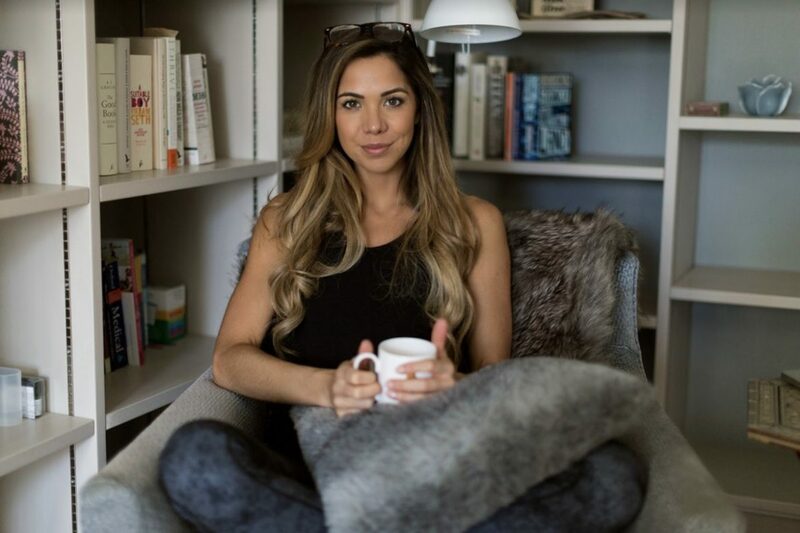 Her Amazon bestselling book The Anxiety Solution is a practical guide for women with anxiety on how to have a quieter mind and live a calmer life. What is the biggest obstacle stopping you from working out?